You are here: Home / Uncategorized / Good to have you here! A place for me to bring you along on my jewelry making journey! 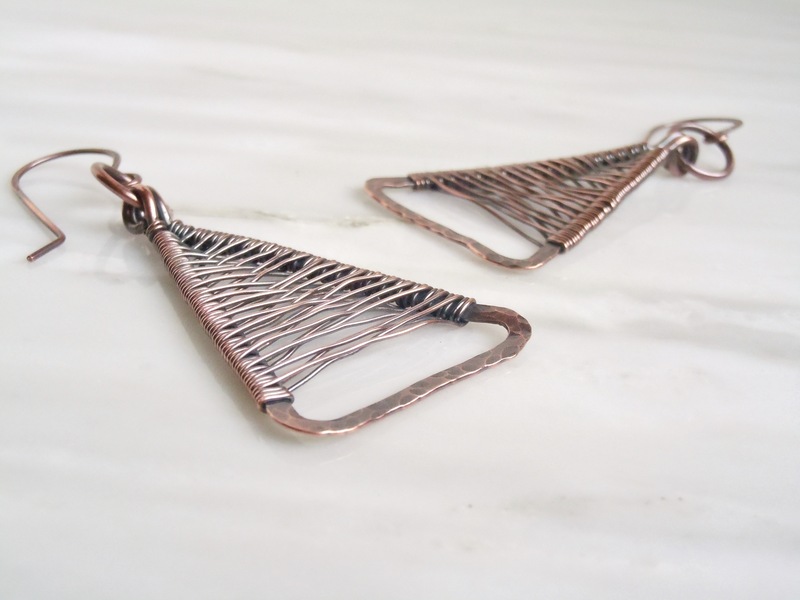 Writing my very own jewelry making blog has been on my mind for quite a while. But it has taken me some time to work up the courage to get really serious and get started on this newest venture of mine. I am far from computer savvy and anything tech related pretty much sends shivers down my spine. But I love to create and I love to write – so it is time to overcome my inner “nay-sayer” and just go for it. I hope you’ll stop by frequently to check out what’s happening at my little work bench! I want to get one thing out of the way first: I am no expert by any means. 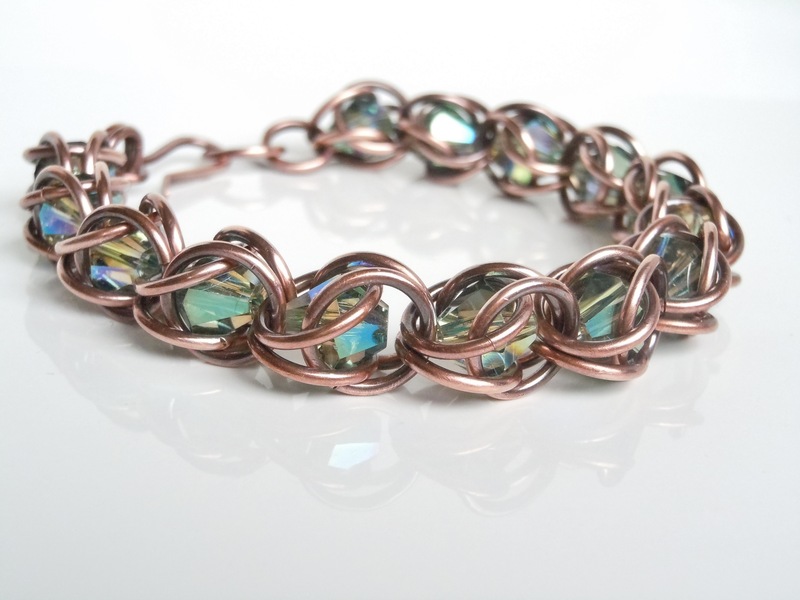 But I do love creating jewelry and I am always trolling for ideas on how to improve my skills, come up with new designs, finding new materials. Whenever possible I want to incorporate as many locally sourced components as possible. Join me as I explore! 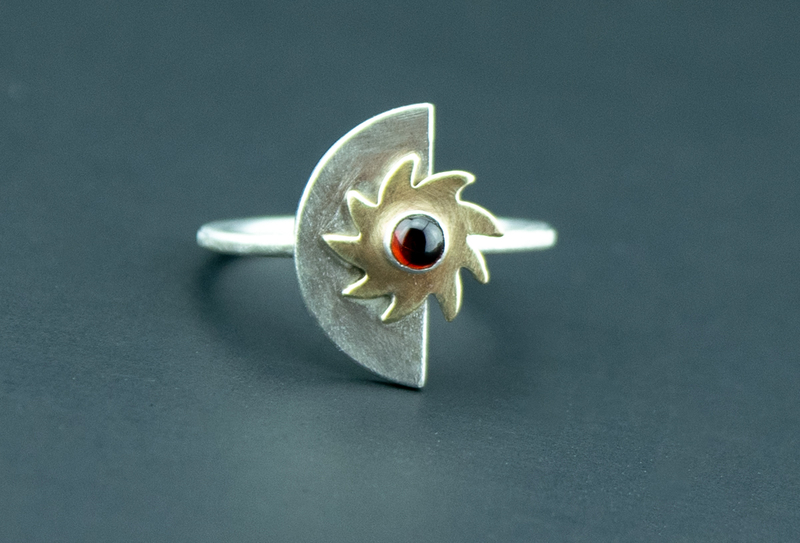 I am just putting my feelers out to connect with other local artists and I am already amazed at how many equally passionate jewelry buffs are all around me! The possibilities are endless. When you are stuck in the zone and spend hour after hour working on your creations, it’s easy to forget how many kindred spirits are right there with you! And I am happy to report that I have encountered nothing but sharing, generous artists. It is a lovely community! Enjoy your day and check back often to see what’s new and happening in my work shop! Beautiful! I know you will be a success … with your creative spirit and strong, positive, can-do attitude, only the BEST is possible! Wishing you all good blessings! Thank you so much for your encouragement Michaline!